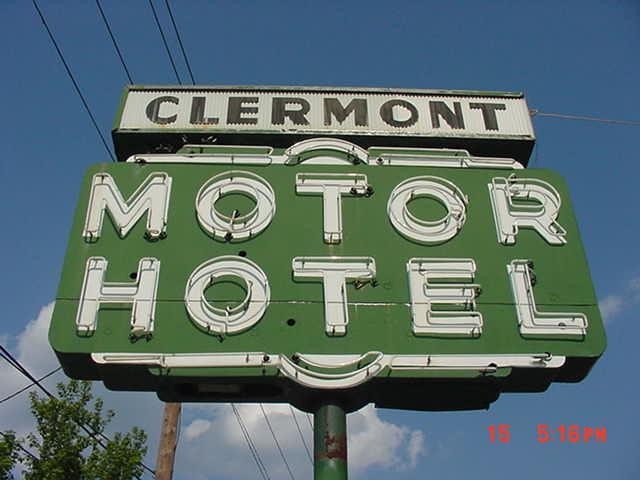 Right after you've had your fill of PBR at the Yacht, visit The Clermont. You'll thank hate despise yourself in the morning. And not because of the excessive PBR.